Learning to read can be frustrating for kids- and for parents. 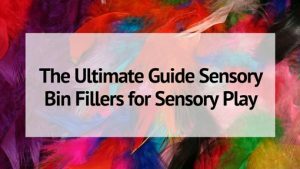 Luckily there are lots of ways to practice reading words that don’t rely on forcing your child to read a book they don’t want to read, or aren’t ready for yet! 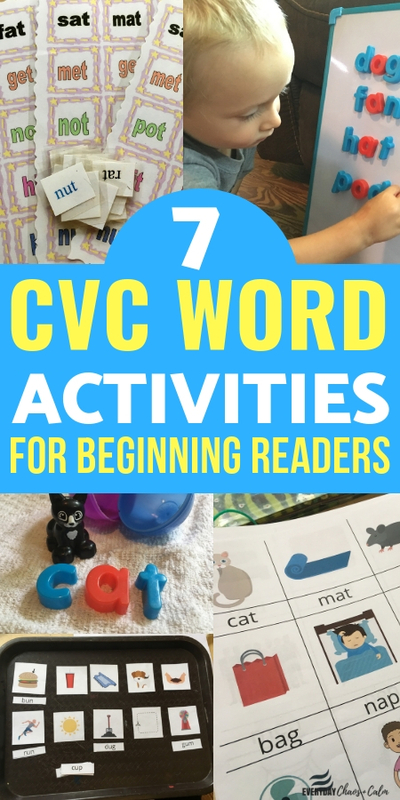 Below you will find 7 different CVC word activities that are interactive and fun for your child. 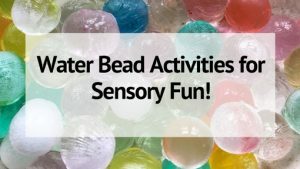 Some are good independent activities and some are great for you and your child to do together. I love using BINGO as a learning resource. It’s great for basic skills- like numbers and letters. 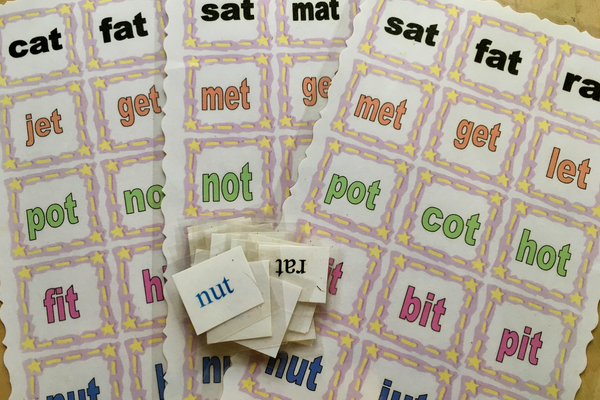 You can create BINGO boards for just about anything- even for learning to read! I have a few different sets of CVC word BINGO. Some were part of a curriculum, one I made myself, and I even have a blank BINGO board that I laminated so I can write whatever words I want using wet erase markers. The CVC word BINGO boards have word families in rows. 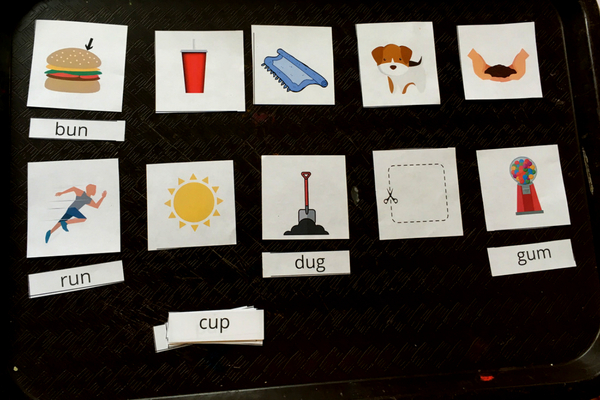 I like to color code the words- blue for consonants and red for vowels. This makes words easier to read. 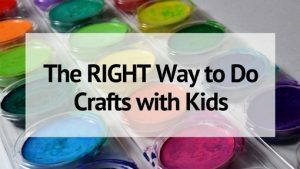 Have your child pick and read a card and everyone marks their board if they have it. You can play this as traditional BINGO or as BLACKOUT. A long time ago we had an ABC fishing game. The boards had letters and you had to fish out a fish with letter that matched. It was a BINGO style game- the first one to cover their board won. It’s a great ideas- my kids LOVE things that use fishing poles- so what better way to practice reading CVC words than to make a fishing game! This is an easy game to make- cut out fish shapes and write various CVC words on them. Fasten a paperclip to the paper fish. Grab your pole- and you are ready to go! You can make it BINGO style with a game board. Make matches like Go Fish! Sort the words into word families. Or simply have your child read the word as he pulls it from the pond. I made a set of these cards for my oldest son when he was in Kindergarten (he’s now graduated) and they really help solidify early reading skills. This is a great independent reading activity for children- so you can give them a set of cards and allow them to work through the words and pictures until they are through. This can be great for when you need to make lunch, tend to younger siblings, or teach older siblings. 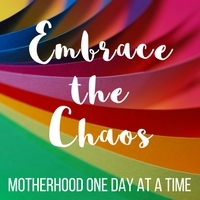 This CVC Word activity is almost completely self correcting since all cards will have a match- of course your child may mix up a picture or word here and there. ABC refrigerator magnets have come a long way over the years. Now you can find alphabet magnets in lower case, upper case, color coded for vowels and consonants, etc. But these magnets are still fun to play- and learn- with! We have a large set that is color coded, with multiple of each letter. You can do so many early reading games to play with magnets. 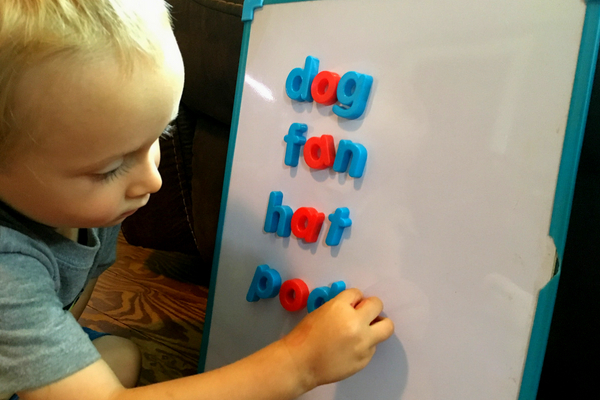 Simple word building on a magnetic board or fridge is a great way to add a sensory aspect to learning and help cement the early reading and spelling skills. Board games are great for learning. They are easy to make yourself or find online to print out. They don’t have to be fancy- just a track of CVC words, a couple game pieces and a die or spinner is all you need. 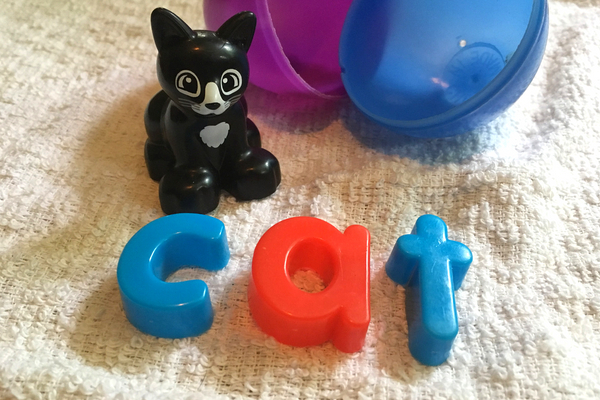 Another twist on using alphabet magnets is to create these fun CVC Word Eggs. Each egg contains the letters of a word and an object. Your child needs to sound out the word and put the letters in the correct order. This is a great spelling skills game too! Get the full directions on how to make your own CVC Word Eggs.